We appreciate you telling us a bit about your house! Now that our team has received your property information, we will dive right in and collect your updated local market data and give you a call to schedule a time to preview your property. You can expect your FAIR ALL-CASH OFFER this week and often within 24 hours! Congratulations for starting the first step- we are delighted to earn your business and make this process as simple and stress-free for you and your family. Please do not hesitate to call, text or email if you have any questions & make sure you have your phone near you in the next 24 hours… a member of our team will be in touch to connect with you and learn more about your situation so we can make you a fair cash offer on your home. 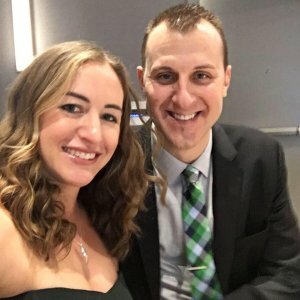 Have questions for us? Pittsburgh Cash Home Buyers has the answers! 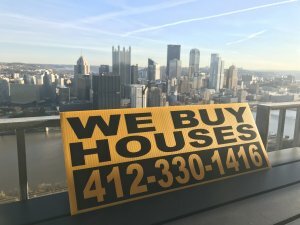 Who is Pittsburgh Cash Home Buyers? Pittsburgh Cash Home Buyers LLC is a Real Estate Investment firm that focuses on Allegheny County Property solutions. 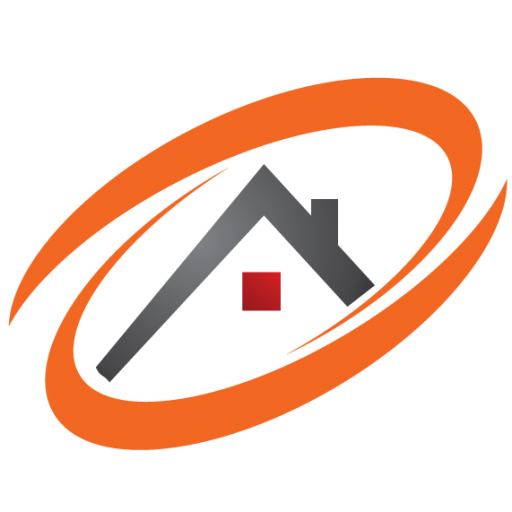 We assist local area homeowners with the cash sale of their home fast! What Does It Cost Me To Work With Pittsburgh Cash Home Buyers? Nothing. There are no fees or commissions. We do not list your home on the MLS- we actually buy your property ourselves. Additionally, we can tailor your offer to include your closing costs or any associated fees or costs with the sale of the property, so there is no out of pocket expenses from you! Can’t beat that, right? First, we collect a few additional details about your house from you with a simple telephone call. Just basic stuff, nothing fancy or complicated. Just enough info for us to know what we are dealing with so we can make you a fair and fast all-cash offer. Next, if you are ready to have us buy your house based on our offer, we will get the paperwork going with our local & trusted title company that can facilitate a smooth transaction. Last, we will prepare the title and deed paperwork required to close on your property and schedule a date that works for you. We can close whenever you want as it best fits your timelines and needs. You will receive cash at the closing so you can move on quickly and leave the burden of repairs up to us! We buy houses in any condition or shape. You’d be amazed at some of the houses we have bought in Pittsburgh. Why do we even buy rundown houses? Simple, most ugly houses just need a little TLC, and then they can be transformed into pretty houses that someone would love to live in once again. We pay for all of the renovations and repairs after we buy the house — so you do not have to worry about any of that. Serving the Pittsburgh & Surrounding Areas!